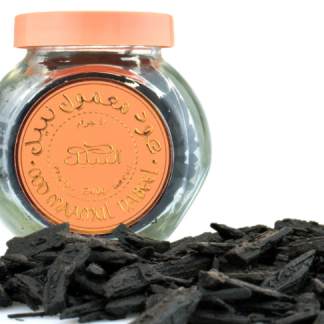 Each jar contains 15grams of Nabeel Oudh Incense. 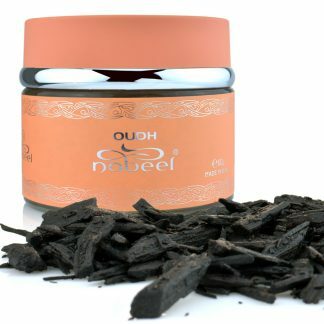 This is ideal for people who wants to try Nabeel Oudh Incense range. 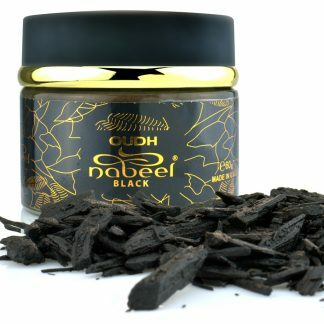 All made in U.A.E by Nabeel Perfumes. Top Notes : Bergamot, Lemon, Basil. Top Notes : Cloves, Honey. Middle Notes : Rose, Jasmine, Ylang ylang, Violets, Saffron. 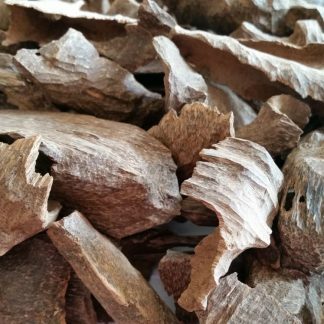 Base Notes : Oud, Sandalwood, Patchouli, Benjoin, Labdamum, White Musks. 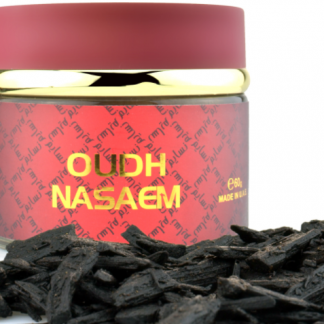 Olfactive Family : Floral – Spicy – Oud.